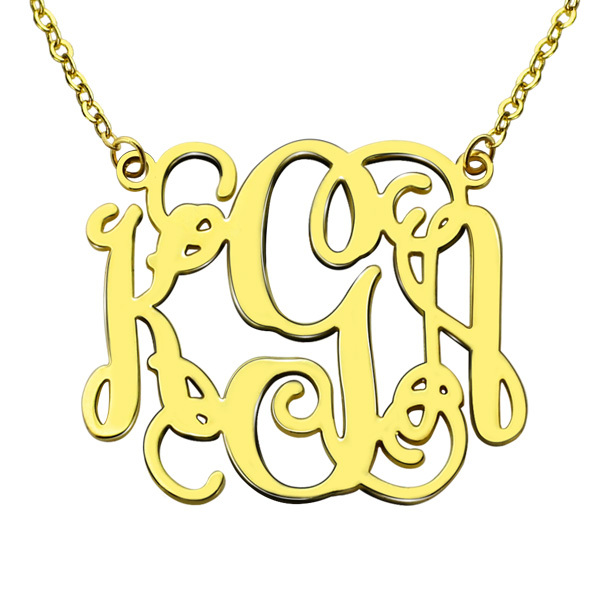 Get envied for flaunting the Taylor Swift Monogram Necklace, which you can get made with your initials or any three letters of your choice. 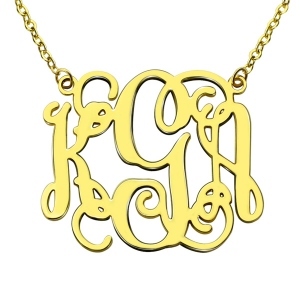 Get one custom-made to either wear it yourself or gift it to a special someone. Buy it in sterling silver or platinum plated silver.